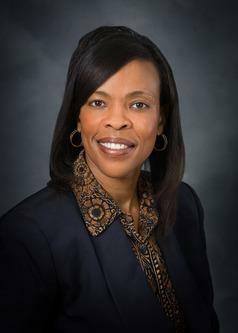 Dr. Sharon M. Shields was hired in July, 1999 as Executive Director for Instructional Services. She pulled together the District's instructional and instructional support programs and improved the effectiveness and efficiency of the instructional departments. Student performance has improved, and the District received its first "Recognized" campus and District accountability ratings from TEA in 1999-2000, and its first "Exemplary" campus ratings (both LVPS and LVES) in 2005-2006. In 2010, La Vega Elementary School was honored to be named a National Blue Ribbon School. Dr. Shields has devoted herself to organizing, monitoring, and providing leadership on a daily basis, and has demonstrated that she can motivate our personnel to work together to improve teaching and student performance. Dr. Shields is highly respected by staff members and the Board for her ability to research and implement new ideas and strategies. She served as Assistant Superintendent for Instructional Services from 2002 to 2006.